As a child photographer, I am always amazed at how honest kids are in front of a camera. They are not trying to pose a certain way, or be someone they saw in a magazine. They are not worried about how they look or if their smile is okay. They are just themselves at that moment. Now, sometimes “themselves at that moment” happens to be shy or grumpy instead of happy and playful, but that is okay. I am always one who likes to tell the story as it is in that moment, grumps and all! The younger a child is, the less likely he or she is to want to sit and pose. And I am okay with that too! Childhood is all about exploring and learning, and I love to help capture their discoveries in a portrait session. These two certainly did not want to sit for very long, if at all, but that is not who they were that day as we wandered around the new spring grass at Indigeny. Megan - I’m so in love with these child portraits! I also just adore the outdoor location with all the spring greenery!! I’m sure your Indigeny/Sonora clients will treasure these portraits for years to come! Allison Anderson - You are so right about children not caring how to pose or what they look like in front of the camera — kids just want to be goofy and have fun. Photographing kids is challenging but really rewarding. Glad to see the blossoms are sprouting Indigeny. Samantha - What beautiful spring photos of these precious young ones. The grass is so thick and so green and makes for a beautiful scenery. I love how these children are just having a blast. You truly captured them in their natural element! 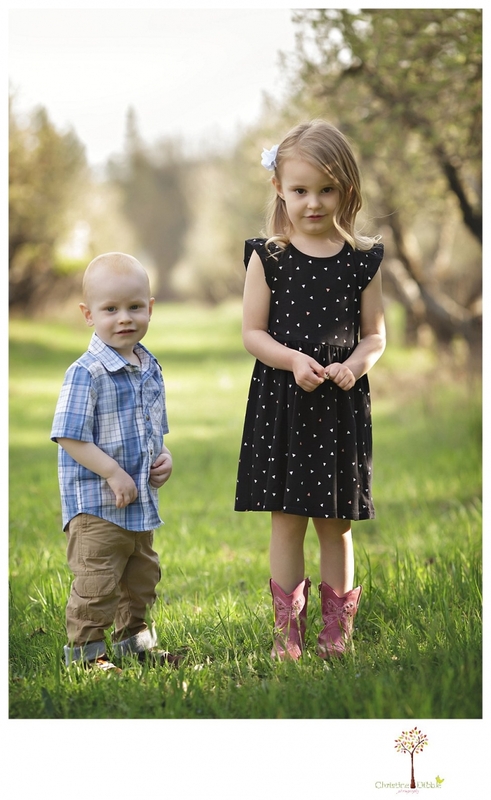 sarah sweetman - what a wonderful Spring photography session for these beautiful children. I love how you used the cute chairs and the natural environment in that Sonora park to capture these sweet kids. Once again, amazing job! Kathy - I love this session! The kids looks like they had fun. You captured such a wide variety of shots, I am sure it’s going to be impossible for Mom to choose her favorite! My favorite is the one of them sitting on the little bed, with Big sis kissing little bro on the head. It’s so sweet! Great job with this child portrait session at Indigeny! 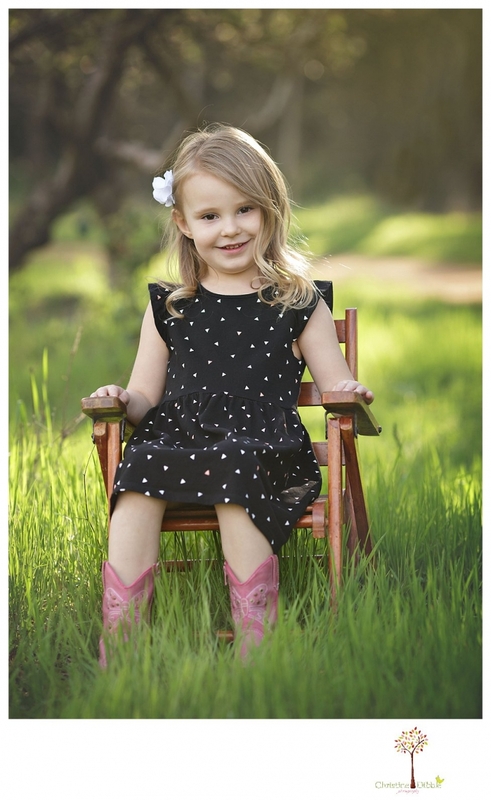 Maria Martinez - This Sonora children photography session is adorable! I love how natural they are in the photos and you let them be kids! You are so right, kids are honest in front of the camera and are not worried about every detail! Melanie Painter - Oh these photographs are too sweet! 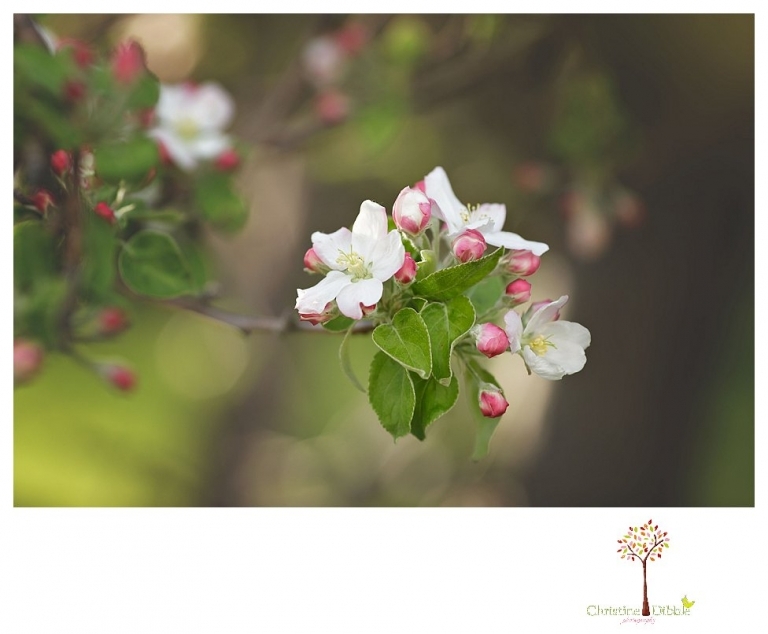 The sweet Sonora spring is a perfect time for a child photography session! Jen Horner - Sonora Child Photography at its best. Gorgeous captures here.